For those who have not yet registered, today is the deadline to get the 10% discount on registration. Visit the registration page to register before the prices go up. What Is CRC All About? I have received several questions recently related to what is the purpose of this Chapter Regional Conference (CRC). 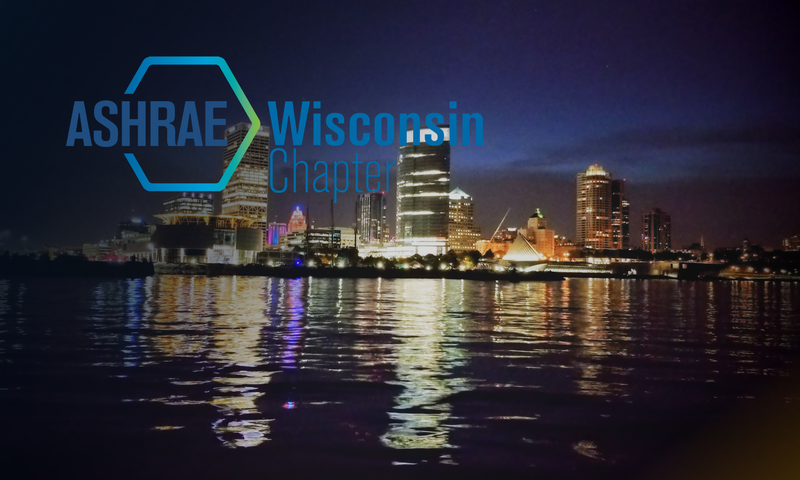 So I will briefly review how this yearly event impacts you as an ASHRAE member and Region VI. This is not a LaCrosse Chapter only event. We are the host chapter this year. Each year it rotates through the chapters in our region. So everyone from Region VI is invited to attend. One purpose of the CRC’s is to educate and promote camaraderie within the entire membership. This is accomplished through the various technical sessions and social events the host chapter organizes. You can use this opportunity to gain PDH’s and network with individuals through out our region. Anyone is welcome to attend. The other purpose of CRC is Chapter and Regional business. The CRC is the forum for chapters to share successes and set goals for upcoming year. They also present motions to change Society policies, procedures and operations and nominate individuals for Regional and Society positions. CRC’s are also the forum to prepare the incoming chapter officers and committees. I hope this helps clear up any questions that may be out there. If not please send us an email and we will answer any questions.